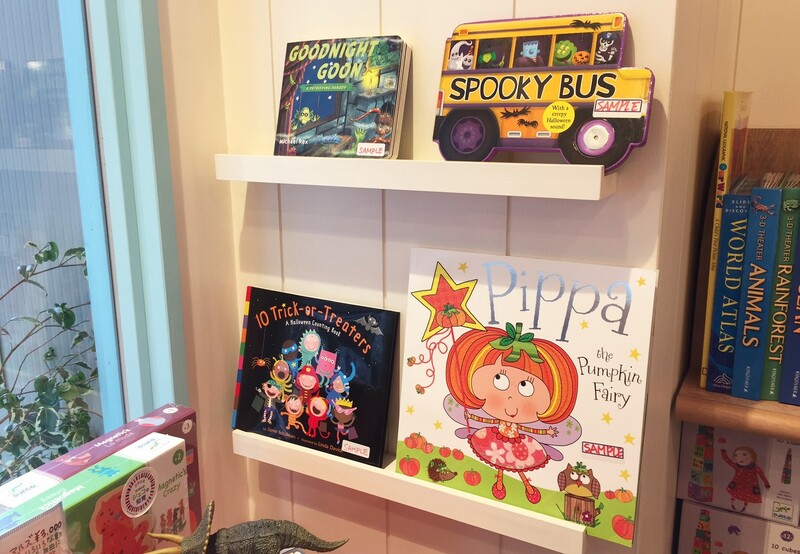 Halloween books have arrived! The city is bursting with Halloween decorations and the big day is just around the corner. Children of all ages are excited and counting down the days to the big day. 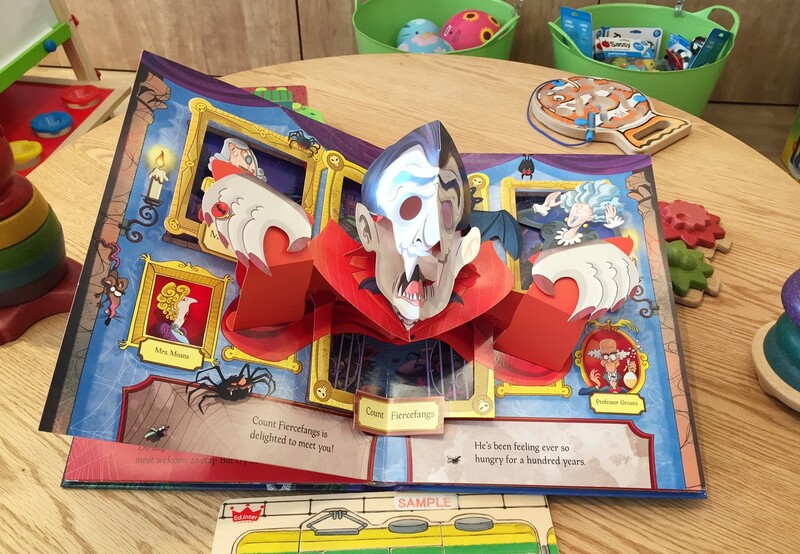 Why not read to them a Halloween book at home to pass the time? 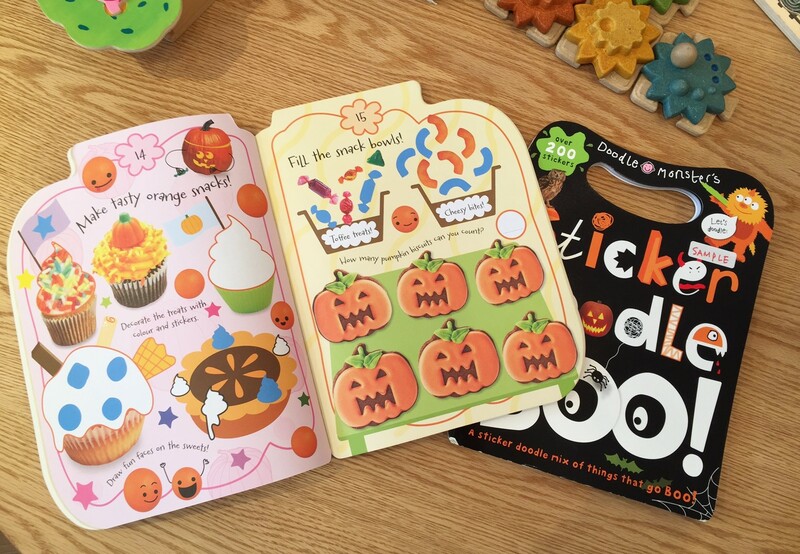 For children age 3 and above, we also carry Halloween games and sticker books. They are a great alternative to your trick-or-treat candy or as a seasonal gift with a Halloween flare. 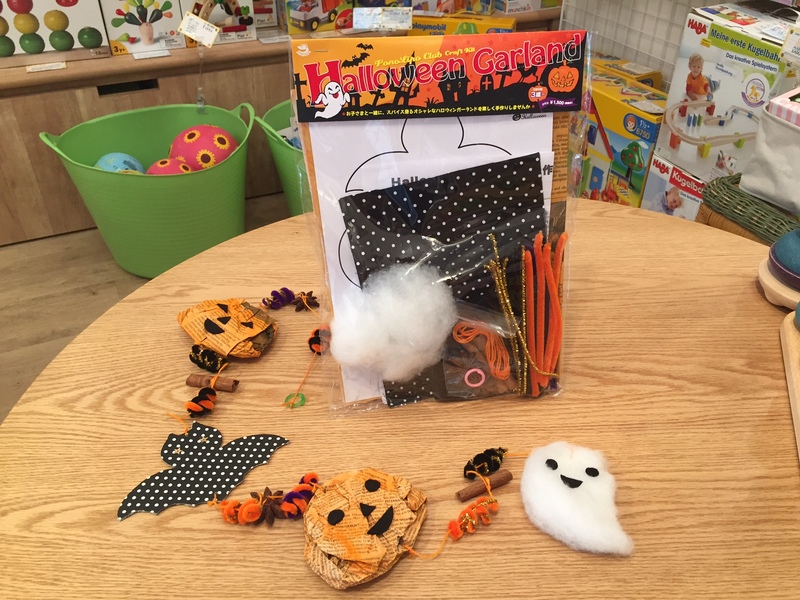 Don’t forget to check out the Halloween garland craft kit, as well! It’s sure to be a great addition to your Halloween decoration!